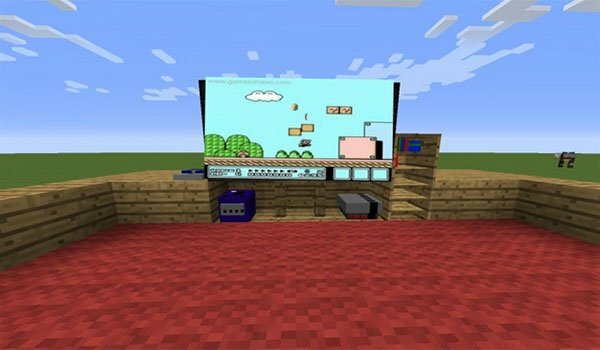 Find in this mod every video game platform a gamer could have in its room now in Minecraft. Decorative Game Systems 1.7.10 is a mod that allows us to have several models of consoles from different periods for decorative purposes. So if you’re thinking of having a gamer room in your Minecraft house, this mod is what you are looking for. From all the elements added by this mod, we have a shelter full of video game cartidges. The available game consoles are: the Gamecube, N64, NES, SNES, Virtual Boy, Atari Jaguar Block, Atari 2600, PlayStation, PlayStation 2 , Xbox and Xbox 360. They all work as decorative elements which you can connect with the tv which will show pictures of old games. 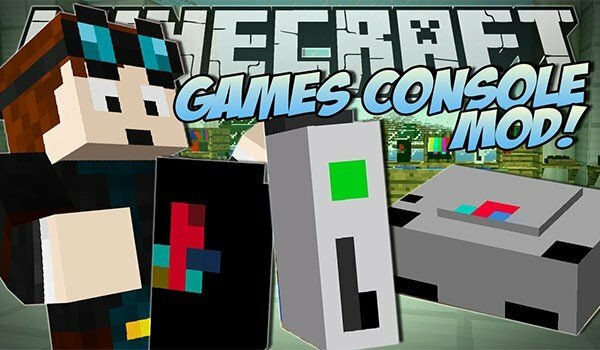 How to install Decorative Game Systems Mod for Minecraft 1.7.10? Decorate your room with game consoles and shelves!